The .brands Spotlight series takes a deep-dive into interesting facets of the .brands space, looking at Stats Hub data to find insights about how .brands are being used across different industries, regions and organizations. 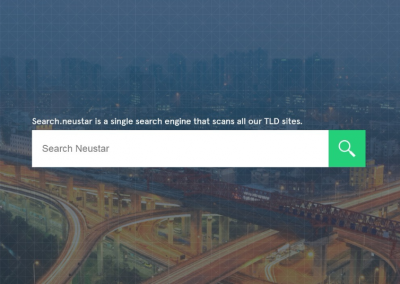 This Spotlight piece focuses in on Neustar’s use of its .brand TLD. 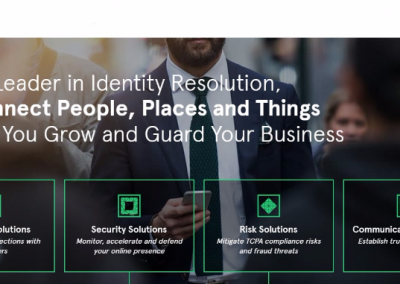 In December 2017, global information services company Neustar, Inc. announced the move of its online assets from neustar.biz to its branded .neustar TLD. This was one of the most complete transitions to date, including a newly-designed website, individual pages for key business units, a full switch to .neustar email addresses for all staff and other initiatives. As both a .brand applicant and a Registry Service Provider for other .brands, Neustar has promoted its unique position as one of the first to ‘go big’ in its TLD launch as well as its transparency in outlining its approach, its successes and its biggest obstacles. The newly-redesigned homepage for Neustar, forming the basis of its transition to its .brand. One of several new sites built around Neustar’s key business units, which were also redesigned in the transition. 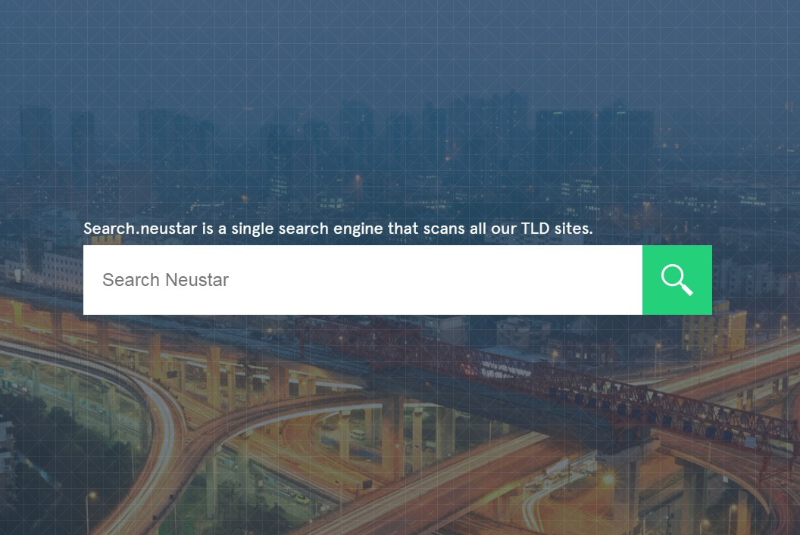 A customized search engine that scans all of Neustar’s .neustar TLD sites to find information. A custom domain used as a URL shortener across Neustar’s social media platforms. Perhaps the most significant feature of Neustar’s transition to .neustar is the redesigning and restructuring of its corporate website. Previously located on neustar.biz, Neustar’s homepage now lives on home.neustar – following the trend of ‘home.brand’ registrations that have been created in over 50 brand TLDs. In addition to switching the homepage address (and using the opportunity to redesign the site), Neustar converted its existing business unit sub-pages into their own sites on the .neustar domain. For example, Neustar Marketing Solutions now lives at marketing.neustar and Registry Solutions can be found at registry.neustar. 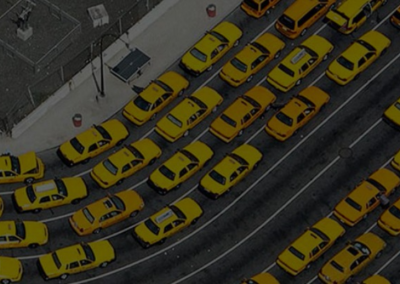 This strategy taps into one of the strongest benefits of .brands: creating domains that are memorable, intuitive and instantly branded, allowing for easier direct navigation to the information. In addition, while the sites have been designed with the same look and feel to appear seamless when moving between them, having them function independently allows the Solutions groups to customize the user experience as needed for campaigns and audience targeting. Neustar uses redirects here to mimic standard website structure, meaning that any of the business unit sites can be access from a menu on the homepage as would be the case in a traditional single-domain website. This master navigation has been replicated across all sites to allow easy access to all Neustar information despite the unique website structure. Want to learn more about .neustar? Among its 600+ .neustar domain names, Neustar has set up 495 (or 80%) as redirects, forwarding visitors to other new or existing locations on Neustar’s website. These include the likes of blog.neustar which takes visitors one layer deeper into the site and directly to the company blog; lisahook.neustar which redirects to information on Neustar’s leadership team including CEO Lisa Hook; and ddos.neustar which forwards to a DDoS protection service page within the Security Solutions business. This strategy, which has been adopted by many .brands including Audi, has both proactive and defensive motivations. 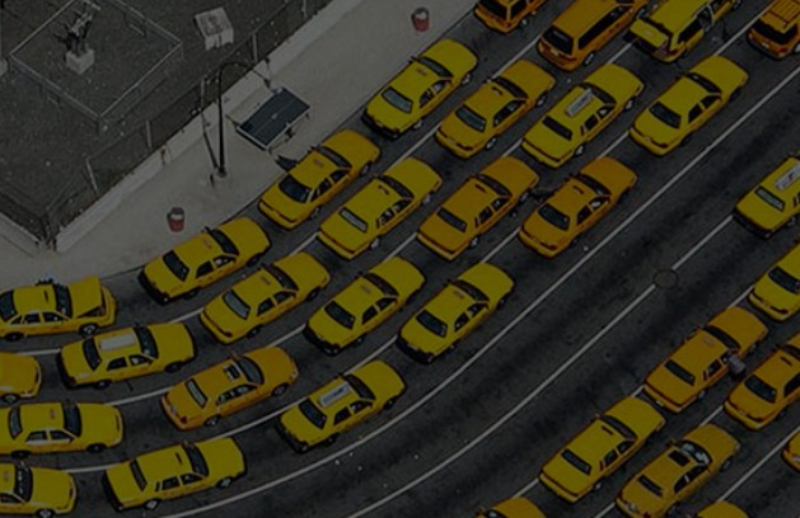 Some of the redirects capture common misspellings or potential errors so that users who misremember a domain are still able to locate relevant information, ensuring a clean user experience and protecting against lost traffic. More strategically, redirect strategies such as that employed by Neustar allow .brands to move towards an ‘anythingyouwant.brand’ approach for customers. That is – for most of the conceivable terms people may think of in relation to Neustar, visitors can type in whatever word or phrase they like and just add .neustar to find a relevant page on the Neustar site. This allows savvy users to bypass gatekeepers like search or social media and find what they’re looking for from Neustar quickly and intuitively. 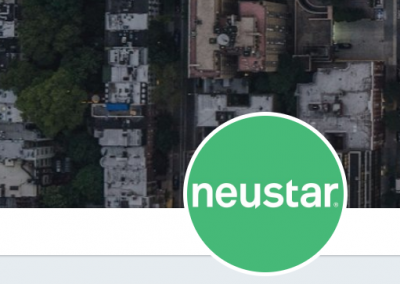 In addition to its initial press announcement, Neustar broadened the publicity of its .neustar launch with other initiatives such as a highly-trending piece on Forbes BrandVoice, a widespread digital advertising campaign, an upcoming webinar from its Registry team covering some of the operational and technical steps that went into the launch, and a variety of other content and resources developed from its first-hand experience. While the usage of .brand domains skyrocketed throughout 2017, few brands have been so public in launching their TLDs as Neustar. This obviously ties in well to Neustar’s position within the domain name industry but is also a demonstration of the level of buy-in across the organization, as the project and campaign encompassed areas of IT, marketing, legal, customer support, Registry and more. A campaign of this scale has the dual purpose of promoting Neustar’s efforts with .neustar as well as drawing attention to the .brands space as a whole. Neustar has undertaken one of the most complete transitions to a .brand TLD to date, covering a wide spectrum of its digital assets and incorporating a widespread promotional campaign to educate and inform customers and the general public about how .neustar works and why Neustar made the move. While the Information Technology sector could intuitively be expected to lead the way in .brand TLD usage, Neustar is the runaway leader in its industry with regards to domains registered and overall usage. Neustar’s involvement in the domain name industry, as well as its desire to be a digital leader in the .brands space, mean this is one of the most highly-publicized, transparent .brand launches to date and will continue to provide insights and guidance for other .brands as it continues.